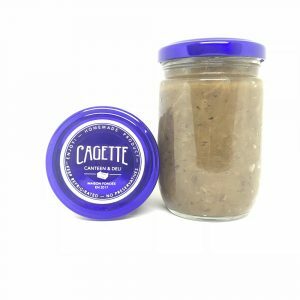 Our Cagette Tapenade is not like the others?It is vegetarian! 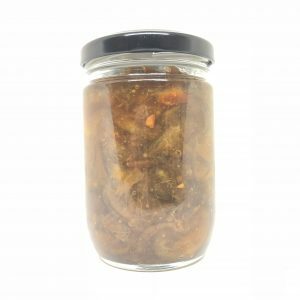 Greek olives crushed with fresh basil, olive oil and nuts?Yummy for everybody. 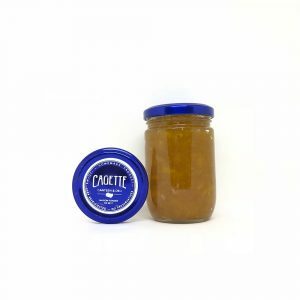 Our marmelade is a combination of local orange and farm made honey. Spiced up with cumin and cinnamon to enhance the flavors. Selection of our best fresh limes simmered for 12 hours in brown sugar, salt and bacon. Fine selection of mellow pineapples to have the sweetest taste possible. 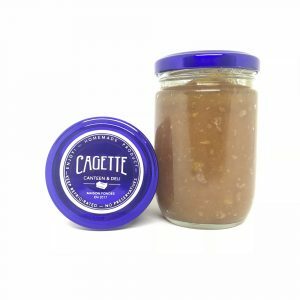 Mixed with a dash of palm sugar this jam is simply amazing to start off a day! 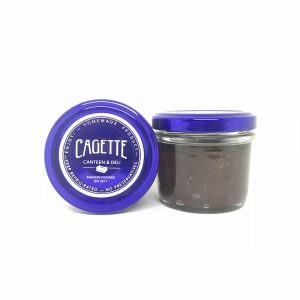 To give the best, Cagette selects the best. The “Nam Dok Mai” is considered the best mango in Thailand. We could find on different markets paired with wild ginger and simmered in brown sugar. Try this out with our coldcuts or cheeses! Slow cooked red onions stew, some white rum and brown sugar to add the sweetness touch. Louis XIV “The Sun King” loved Figs so much that in Versailles garden you can find 700 different varieties of Fig trees.